According to Greenmedinfo, spirulina was considered a superfood and the primary source of protein by the Mayans and Aztecs for thousands of years. That’s because it contains between 65 and 71% all-vegetarian protein, the highest concentration found in any food. Spirulina is a microscopic algae that flourishes in warm climates and warm alkaline water. It is available dried and freeze-dried. It’s also available in pill or powder form, or as flakes. Spirulina is a complete protein, meaning that it contains all of the essential amino acids as well as 10 other amino acids. This makes spirulina an excellent source of protein for building muscle, bone, strength and endurance, as well as balancing blood sugar and brain chemistry. The protein in spirulina is also four times more easily absorbed by the body than are animal proteins. In addition to protein, spirulina is the best available source of gamma-linolenic acid (GLA) which is an anti-inflammatory essential fatty acid necessary for a strong immune system as well as nervous system health. 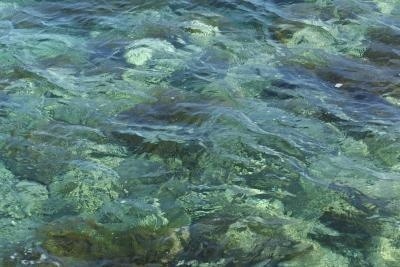 Spirulina thrives in salty alkaline water where toxins cannot survive, so it is a very pure food. And because it provides more than 100 nutrients, it is often described as the most complete food source. Among the many nutrients it provides are iron (as much as red meat), vitamin E, zinc, B vitamins, copper, calcium, sulfur and magnesium. It is also a rich source of vitamin A in the form of the antioxidant beta-carotene. What are the proven health benefits of spirulina? I have Read above blog and says that Spirulina is a microscopic algae in warm climates and warm alkaline water.spirulina also available in pawder form.and spirulina are truly effective for health. Spirulina as promotes digestion and bowel function.so take everyone for good health. Great little article! 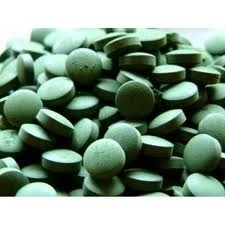 I personally love Spirulina, such a great supplement! It’s definitely worth noting to be aware of where you purchase your spirulina from. A reputable source will reduce the chances of getting contaminated product!